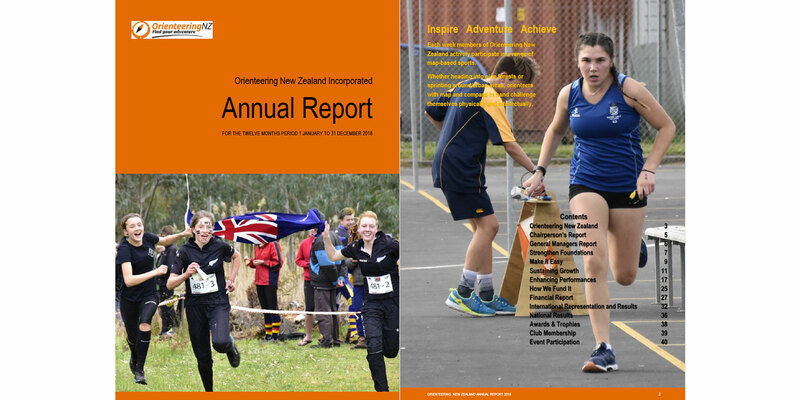 The ONZ Annual Report 2018 (PDF 6.8MB) is available for download. Each week members of Orienteering New Zealand actively participate in a range of map-based sports. Whether heading into pine forests or sprinting around urban areas, orienteers with map and compass in hand challenge themselves physically and intellectually. Representatives on Council, Committees, International Committees, Life Members, & Staff. World Orienteering Championships 2018 – The New Zealand team selected to compete at the World Orienteering Championships in Riga, Latvia 3-11 August 2018. Junior World Orienteering Championships – The New Zealand team selected to compete at the Junior World Orienteering Championships in Kecskemét, Hungary in 8-15 July 2018. World University Orienteering Championships 2018 – The orienteers selected for the World University Orienteering Championships 2018 held in Kuortane, Finland from17-21 July 2018. World MTBO and Junior World MTBO Championships 2018 – The orienteers selected for the World MTBO and Junior World MTBO Championships 2018 held in Waldviertel, Austria from 5 – 13 August 2018. ANZ MTBO Challenge – The New Zealand Mountain Bike team selected to compete against Australia for the ANZ Challenge during New Zealand Mountain Bike Orienteering Championships, 24-27 April in Alexandra, Central Otago. Junior Pinestars – The New Zealand Junior Pinestars will compete against the Australian Bushrangers at the Australian Orienteering Championships in Adelaide from 29 September – 6 October 2018. E20 grade. Southern Cross Challenge – The New Zealand Secondary Schools team selected to compete against Australia for the Southern Cross Trophy against the six Australian states and the Australian Capital Territory in the 2018. The New Zealand Secondary Schools Championships 2018 hosted by PAPO.